Roger Saxelby has had a passion for learning about how the mind works and hypnosis since he was a teenager. He was finally able to complete study in psychotherapy and hypnotherapy, and graduated in 1980. He started working full time, joining colleague Warren Fox’s hypnotherapy practice. 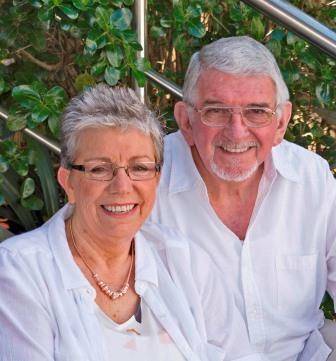 After calls from people wanting to learn hypnotherapy, In 1987 together they started the Auckland School of Hypnotherapy. In 1989 Roger went to USA to complete additionael training with the late, legendary Gil Boyne, a Master of Hypnotherapy and developer of “Transforming Therapy”. After Warren decided to retir Roger set up his own training school, the Hypnotism Institute of New Zealand. The first class was held in Roger’s office in Panmure in 1990. In 1996, the name of the school was changed to Alpha Hypnosis Training, with his hypnotherapy practice became Alpha Hypnosis. More recently the training became Alpha Hypnotherapy Training. Roger has trained with other world-renown hypnotherapists and trainers like Dr. George Bien (USA) Dr. Michael Yapko, etc. He continues to add to his knowledge and is passionate about helping others make positive changes in their lives. Dip Psych. Hyp. Dip Adv. Hyp (USA) Dip Adv Hyp (Aust) IACT Master Hypnotherapy Trainer, NZHRB Registered Hypnotherapist, Hon. Life Member NZAPH. is the Founder and Course Director of Alpha Hypnotherapy Training. Roger is the Founder and Principal Trainer of Alpha Hypnotherapy Training. He has featured on Television documentaries “Brain Power” and “Potential” He has also made appearances on Downsize Me and Sticky TV. Roger’s original training (1978-1980) was in Psychotherapy and Hypnotherapy. Since 1980 Roger has conducted a (full-time) Hypnotherapy practice. He has empowered many thousands of people with many different issues, to make positive changes in their lives with hypnotherapy. Roger has been training hypnotherapists since 1987, and many use the skills and techniques they’ve learnt in their business today. Many have become Hypnotherapists or have added hypnotherapy to their existing work (midwives, counsellors, doctors, psychotherapists, natural therapists, etc.). Others wanted to learn more about the power of the mind, for themselves and/or their children, and still others are using hypnotherapy to inspire and empower sports teams, businesses, etc. with this transforming therapy. Roger has also taught sports psychologists the use of hypnotherapy for high-performance athletes. Roger was the original chairperson for the NZQA Hypnotherapy Industry Advisory Group and was also in the group when it revised the unit standards, before the Natural Therapies were relinquished by NZQA in 2006. Roger was New Zealand’s original “Mr Hypnotherapy”, a title given by colleague Grant Boddington, because of Roger’s depth of knowledge and experience. His service to the hypnotherapy profession is unequaled in this country and has been recognized overseas as well. Inducted into The Order of Braid Council – The Order of Braid designation is the centerpiece of the National Guild of Hypnotists (USA) Awards System and recognizes a lifetime of outstanding achievement, dedication, and service. The NGH is the largest hypnotherapy organization in the world. 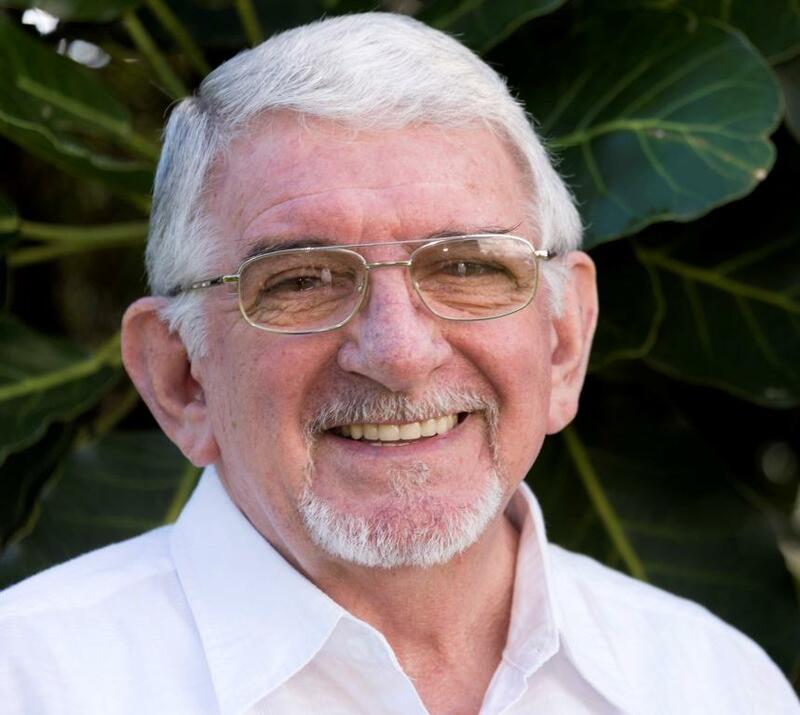 Honorary AHA Life Member & inducted into their Hall of Fame – Australian Hypnotherapists Association Inc.
Merv Holster Award – the highest award given within the profession in New Zealand. – Dip. Clin. Hyp. Dip Adv. Hyp. (USA) NZHRB Registered Hypnotherapist, Hon. Life Member NZAPH. is the administrator for Alpha Hypnosis. Having been a Lifeline telephone counsellor for some years and completed a number of counselling modules, Sue was able to integrate this knowledge into her hypnotherapy practise as well as Alpha’s professional hypnotherapy training. She graduated with a Diploma of Clinical Hypnotherapy 1994, joining Roger to become his partner in business and life later that year. With Sue’s counselling background, she was able to assist in developing a more robust counselling module into the Alpha Hypnotherapy training course. 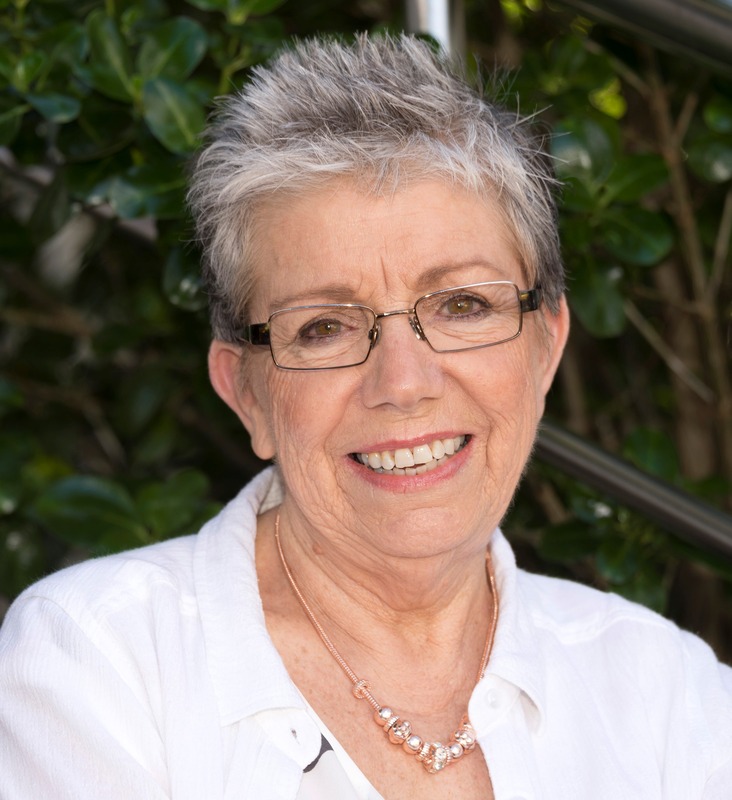 Sue has completed many other training programs including “Transforming Therapy” with the late Gil Boyne (USA), NLP Timeline™ Therapy, Parts Therapy with Roy Hunter (USA), Phobias & PTSD, HypnoFertility, Hypnosis for Birthing and more. Sue specialises in the Virtual Gastric Band programme – hypnotherapy for weight loss, and the Goulding Process – SleepTalk™ for Children. She is also very involved within the profession as Secretary of the NZ Hypnotherapists Registration Board Inc, and committee member of the NZ Assoc of Professional Hypnotherapists Inc. She is also one of the main organizers of the annual National Hypnotherapy Conference, and is involved with the advisory group that has set i national standards of training and competency for the profession in NZ, and is working on an accreditation process.